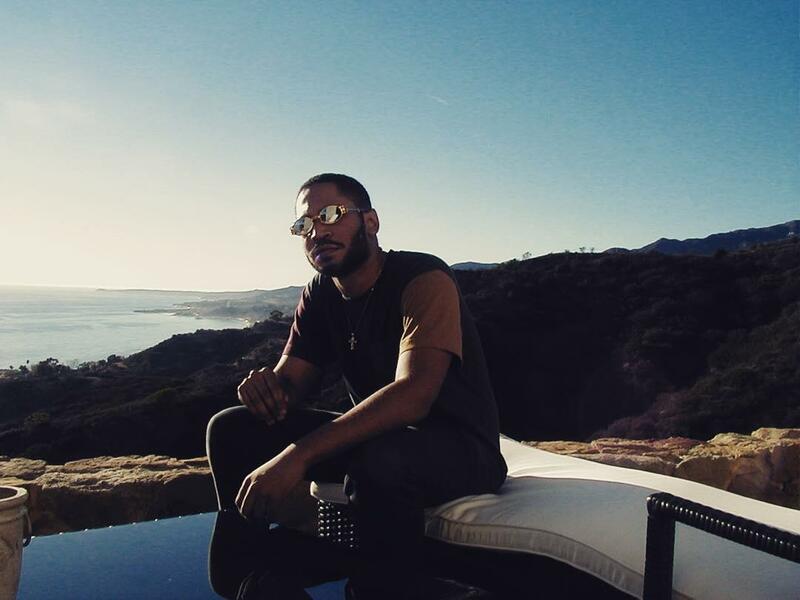 Kaytranada premieres a new track off his upcoming record "99.9%." 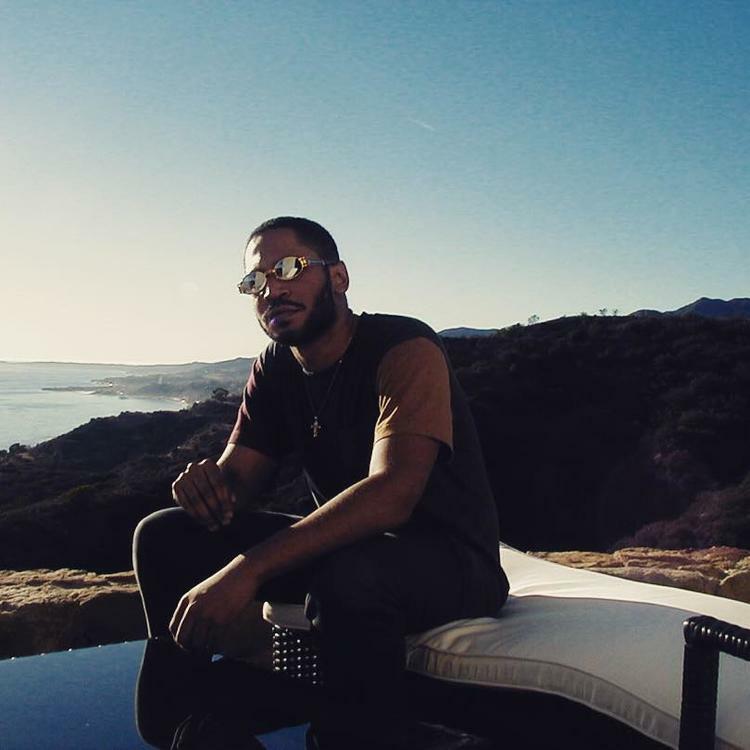 The track is exactly the type of smooth instrumental joint that Kaytranada has made a name from, featuring a wonderfully constructed mix of excellent drumming, wavy synths and jazzy keys. The song starts at the 2:19 mark. 99.9% will also feature Syd the Kid (of The Internet) and BadBadNotGood. It’s currently set to drop on May 5.